Preserved just as it was designed by Donald Ross in 1921, our prestigious golf course draws pros and amateurs from across the country to play on a “pure Donald Ross” course that all but disappears into its natural landscape. Mid Pines is ranked in the Top 25 of Golfweek’s “Top 100 Courses in the USA” and is the #2 course in North Carolina. Before becoming an 18-time PGA TOUR winner, world renowned golfer Julius Boros lived in the Sandhills of North Carolina. His first competitive round at Mid pines came in a one-day Pro-Am tune-up ahead of the 1948 North & South Amateur at Pinehurst. He carded a bogey-free 67 to win the event. 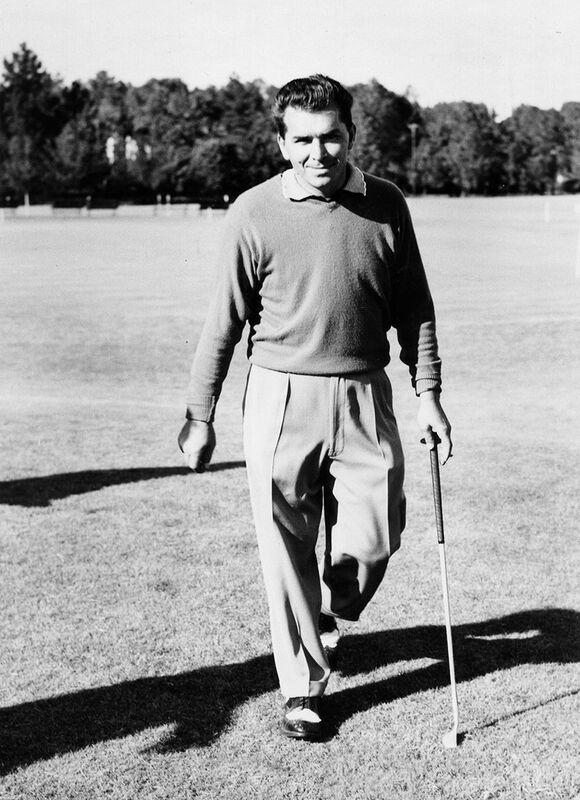 He went pro the next year and was named Head Golf Professional at Mid Pines in 1950, in part due to an arcane rule that prohibited professional golfers from receiving prize money from tour events during their first six months. 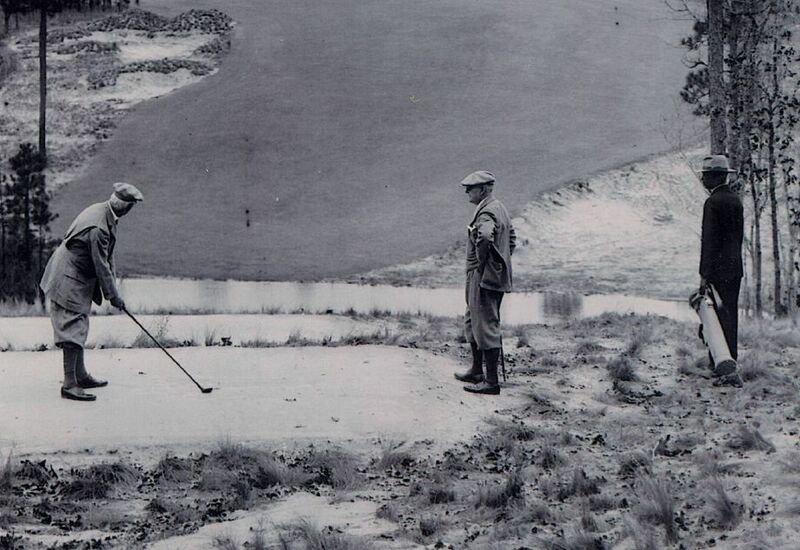 Having built Mid Pines as a recreational course, Donald Ross might be surprised to learn that Mid Pines has become the site of fierce competition and international championship play. The course has hosted some of the best names in golf in competitions like the 2002 USGA Senior Women’s Amateur Championship, as well as the up and coming golfers of our time during multiple U.S. Kids World Championship Tournaments.